In this 21st century when the world is getting bigger and better with every passing year. There is a huge demand for more and more flight operations to cater more of the passenger to the concerned countries. Whether it’s a common man or business elite, all have to travel somewhere in the world or within its own region. The quickest way to travel is from the aircraft, the travel distance shorten in hours that covered by days or weeks. Some of the Famous Airports of Pakistan carry millions of passenger every year. Additionally, Civil Aviation Authority (CAA) in Pakistan is in charge of conducting operational activities of all the International Airports of Pakistan. All the passengers are facilitated as per international standards. Pakistan holds its utmost significance in the map of the world. Above all, it is the most important region in whole Asia because of its religious, strategic, economic, geographical, and political perspectives. In Pakistan, we have almost 62 airports that operated both International and domestic flight daily. 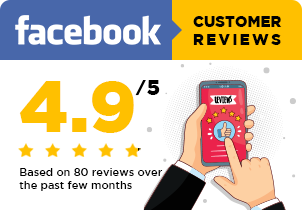 Moreover, Pakistan International Airline (PIA), Shaheen-Air, Air-Blue, and Indus-Air are our local airlines that all carry passengers for domestic and International flights. 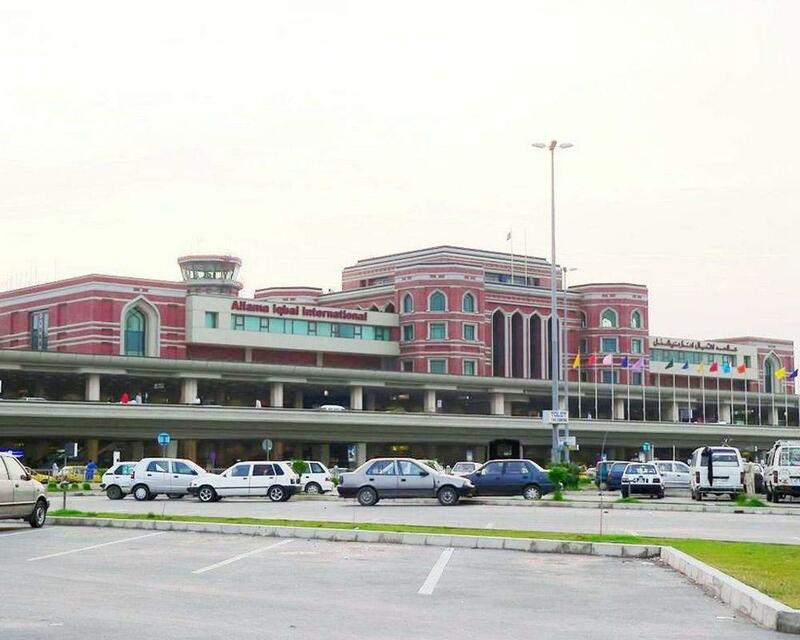 We have listed some of the most Famous Airports of Pakistan. First and the foremost is the Benazir Bhutto International Airport, the third busiest airport in Pakistan. Islamabad airport is actually located outside of Islamabad. More to say, in the area of Chaklala, Rawalpindi. Being airport of Capital of Pakistan, it hosts the V-VIPs, VIPs, foreign delegates, and business communities on the more frequent basis. The airport schedule both domestic and international flight with full ease. In addition, the airport has also processed in excess of 80,000 tons of Cargo mostly on international sector, despite severing space constraints. Furthermore, almost 34,000 scheduled flights of 18 different airlines entertain at Islamabad Airport per year. Additionally, it is now increasing as Pakistan is ore safe and sound country. The new infrastructure of the airport includes more state of the art facilities. Moreover, it will help the air travelers with the least possible trouble. 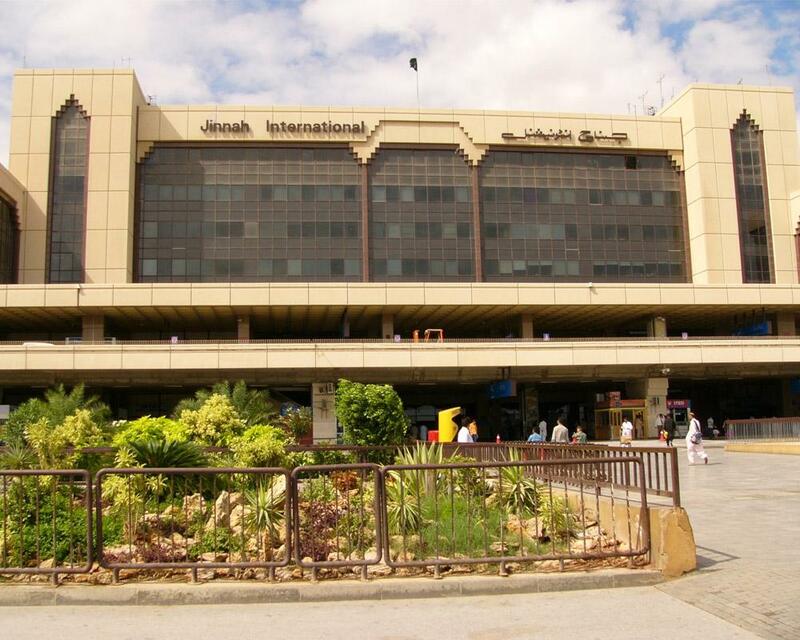 The Jinnah International Airport Karachi established in 1925. The airport named after the founder of Pakistan Mr. Jinnah. It is considered to be the largest Airport of Pakistan. The airport operates both international and domestic flights and it consists of four terminals, Terminal-I, II, III and the Jinnah terminal. As being the largest city of Pakistan, the airport all of the important and major delegations all over the world. Additionally, Pakistan gains its 54% of yearly revenue from Karachi because of its being premier industrial, commercial and financial centers. Full of monuments, landmarks, and seaports makes the city, the biggest city of Pakistan. Above all, 52,000 passengers travel through the Karachi Aircrafts whether domestic or international each day. Furthermore, there are 29 Domestic & 50 International Counters plus 4 exclusive counters for CIP and PIA business plus, as well as Fast-Track check-In facilities for International Travelers. Additionally, Jinnah airport is the hub of air cargo. Approximately 1, 69,124 M. tons of Cargo Handled from Jinnah Int’l Airport annually. 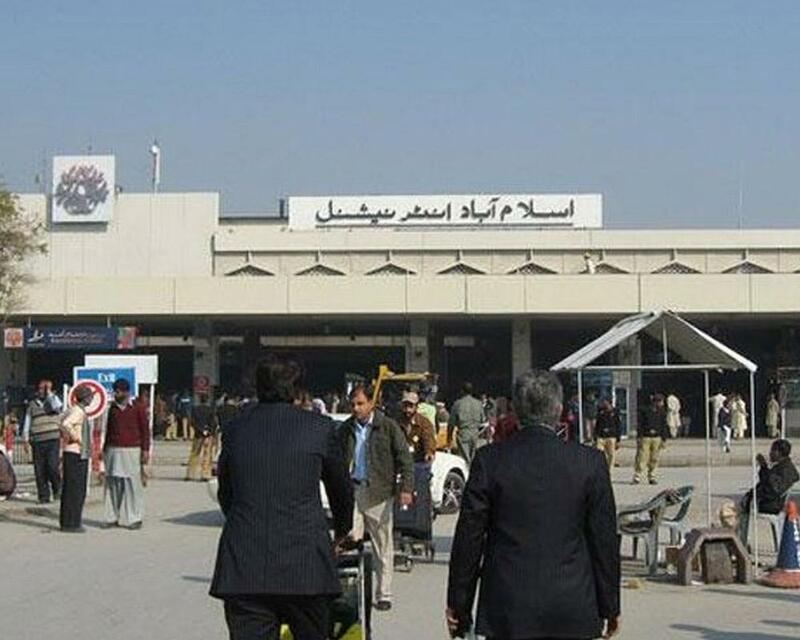 The second largest airport in Pakistan is of Lahore spread on 1364 Acers land. Lahore is a nucleus of literature, culture, heritage and it perseveres in its well-defined form. The airport operates both for international and domestic flights. Moreover, it comprises of new terminal complex and old terminal. The old terminal includes State Lounge and Hajj Lounge beside 02 runways and 22 Aircraft parking positions. On the other hand, the new terminal handles 4.21 million passengers’ traffic and 85000 tons of cargo per annum. Gilgit Baltistan the region is known to be surrounded by the highest and greatest number of mountains around the world. 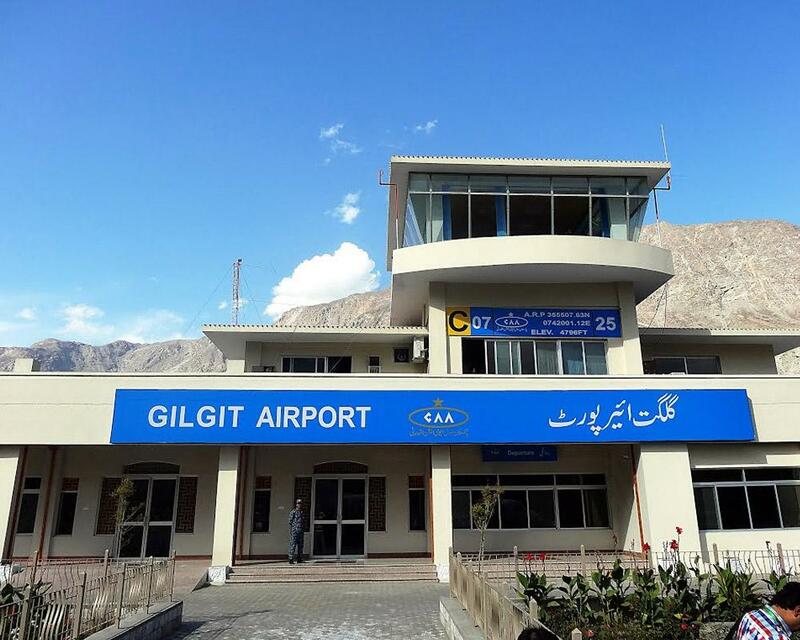 The Gilgit Airport is the small domestic airport that operates flights from Islamabad. It is the land which is gaining popularity with every single day and it contained three extravagant mountains of the Himalaya, Karakoram, and Hindu-Kush. Moreover, the home to rare flora and fauna, beautiful valleys and the dazzling lakes, is Gilgit. The airport serves both for military and civilian flight operations. It takes almost 1 hour and 15 minutes to cover the distance which is 13 hours road drive. Furthermore, the new terminal was constructed in 2014. It was inaugurated by Former Prime Minister Nawaz Sharif. Modern check-in facilities, different arrival, and departure sections are included in this new terminal. 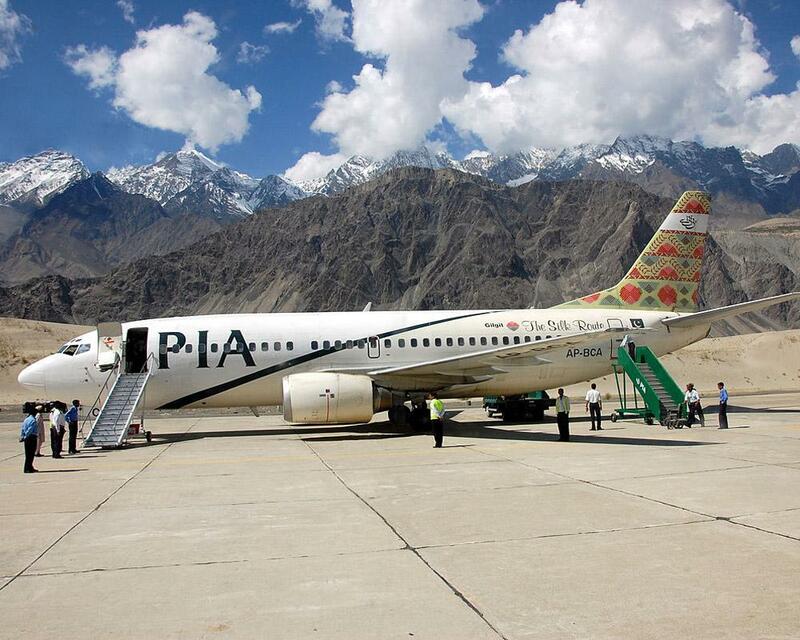 One of the highest airport standings is Skardu Airport, at the elevation of 2,230 meters or 7,316 feet. In addition, it has two runways 8,740 and 11,944 feet long. The air journey to Skardu is as amazing as the road journey. The cloud views that can never be seen from anywhere will make you spellbound. There is Skardu Airport that operates regular flight operation on daily basis. The airport serves for both of the civilians and military purpose. PIA offering its best serves in this region to accommodate more of the tourist. The flight operation works both in mild summer and harsh winter. Respectively landscape from the Airport is breathtaking. Snow is removed from the runaway for the aircraft to land. Furthermore, the airport also serves as a Forward Operating Base of Pakistan Air force. The spectacular views of K2, K3, and Gasherbrum mountains ranges surround the small airport and make every tourist fall in love with the place. The Bacha Khan International Airport is located at the elevation of 1,158 ft. / 353 m, in the provincial capital of Khyber Pakhtunkhwa. It was renamed after Khan Abdul Ghaffar Khan is commonly known as Bacha Khan, a Pashtun nationalist political leader. It is on the two-hour drive from the Capital city Islamabad and can be accessible from M-1 motorway. Moreover, it is on 10 min drive from the central city. 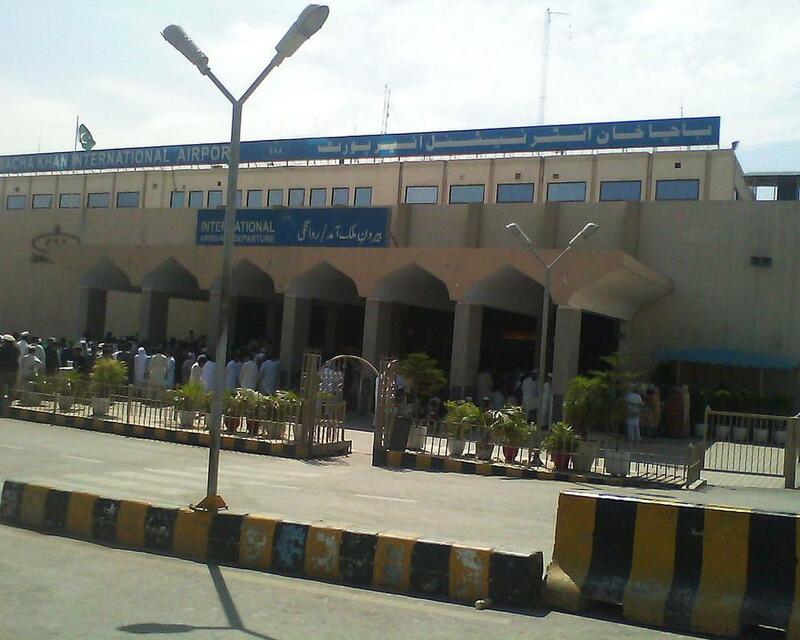 Being in the provincial capital of KPK, Bacha Khan Airport is the fourth busiest airport in Pakistan. Since the province has a large Afghan Pashtun community residing within KPK, Afghanistan flights have always been on the rise. Furthermore, the airport also called the “Gateway to the East” because of its regular flights to China, Malaya, Singapore, Europe, and America. Moreover, all of the local airlines and international airlines hosted by the airport with large cargo capacity. An up gradation project is still in progress that will strengthen the cargo growth along with the passenger facilities.